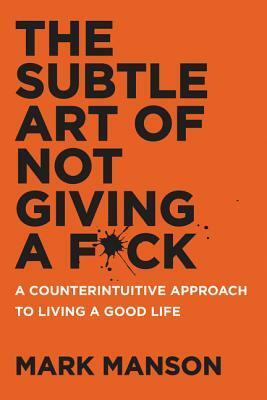 Mark Manson (born 1984) is a professional blogger, entrepreneur, and former dating coach. Since 2007, he's been helping people with their emotional and relationship problems. He has worked with thousands of people from over 30 different countries.